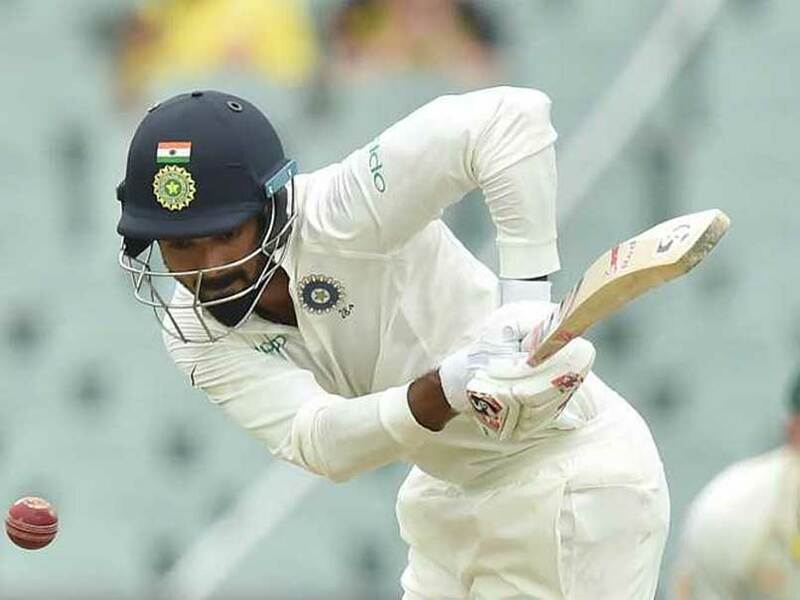 Pat Cummins had a few choice words to say to KL Rahul after a streaky boundary for the Indian on Day 3 of the first Test. Ahead of the India vs Australia Test series, all talk was focused on the home side's new non-confrontation policy and their vow to play with a smile. 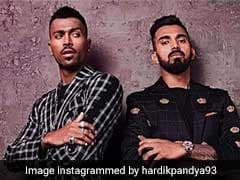 The move to tone down their infamous abrasive attitude was the talking point among former cricketers and fans. But into the third day of the opening Test in Adelaide and with their backs against the wall, Australia's aggressive nature is starting to emerge again. One flash point came on Day 3 of the first Test with fast bowler Pat Cummins having a few words with India opener KL Rahul. Rahul tried to combat the pace of Cummins by taking on the fiery fast bowler. 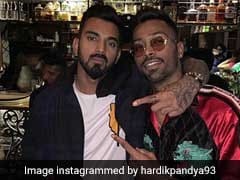 After a play and a miss, Rahul went for an ambitious cut shot but only managed to edge the ball over the slip cordon and to the third-man boundary. A frustrated Cummins had a few choice words to say to the Indian right-hander. Rahul's breezy knock off 44 from 67 balls gave India a solid start in the second innings. 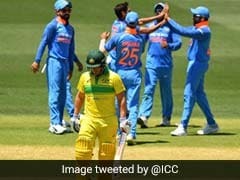 He played some audacious strokes, including a reverse sweep, before a loose shot to a Josh Hazlewood ball found a big edge and he was caught behind by Tim Paine. 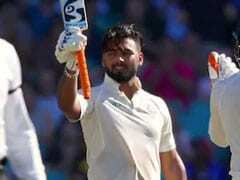 The Indian opener's good work was carried forward by middle-order stars Cheteshwar Pujara (40 not out) and skipper Virat Kohli (34) as India gained an upperhand in the opening Test. Kohli and Pujara added 71 runs for the third wicket to help India build a 166-run lead by the end of the third day's play. With things looking ominous for the hosts, Nathan Lyon got a massive breakthrough when he snared the Indian captain for 34 near the close of play. 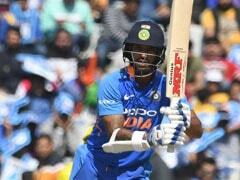 With seven wickets in hand and first innings centurion Pujara still at the crease, India will be hoping to post a formidable target for the hosts.